stylos: The cost of a Bible: From a farm, to a cow, to a gallon of milk. The cost of a Bible: From a farm, to a cow, to a gallon of milk. 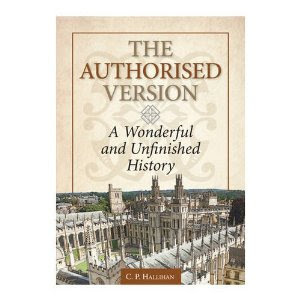 We gave away C. P. Hallihan's The Authorized Version: A Wonderful and Unfinished History (TBS, 2010) as a free gift to attendees at this year's Keach Conference. "It has been estimated that an early handwritten Bible on vellum might have cost the price of a farm, a 16th century printed Bible the price of a cow, and the price of a modern printed Bible the cost of a gallon of milk” (p. 37, n. 5).